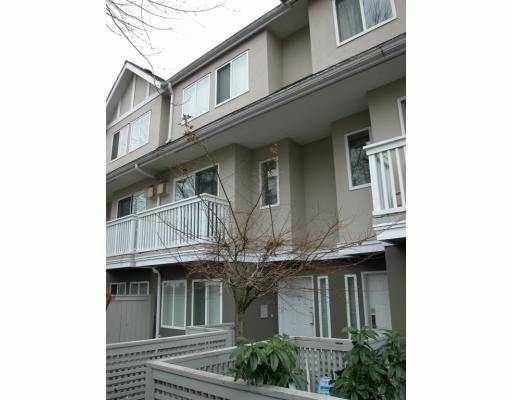 Centrally located 3 bedroom townhome with 3 full baths. This unit is located near the back side of the complex with some green space between the next complex. Walking distance to Garden City shopping and St. Paul Catholic elementary. Need some notice to show.